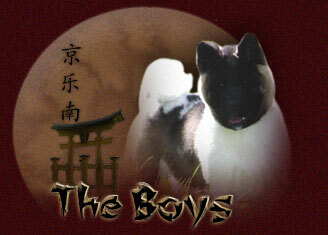 These beautiful Akitas have been our foundation, our building blocks, and now grace us with our future, but beyond everything else, they have been our faithful companions and dear friends. Some of these dogs are no longer on this earth with us, some have retired from the show ring and from breeding, and some are secure stretched out in front of a fireplace in "retirement homes". 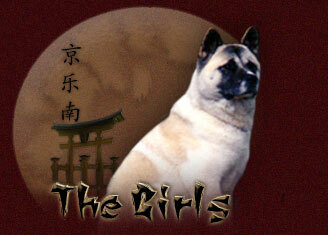 To see any of these fabulous dogs, visit their pages by clicking on their names below. Site Menu © Copyright 2004-2009, Yakedo Akitas.